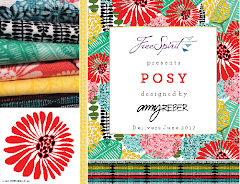 FreeSpirit Fabric: Fast Holiday Gift Idea! Over the past weeks, we have shared with you some Fabulous and Fun gift ideas you can make. As time ticks by and the days before Christmas become fewer, so does the time you may have to sit in front of your machine and create. Here’s one quick idea to help you with those last minute creative gifts. Scarves are hot and very simple to make. 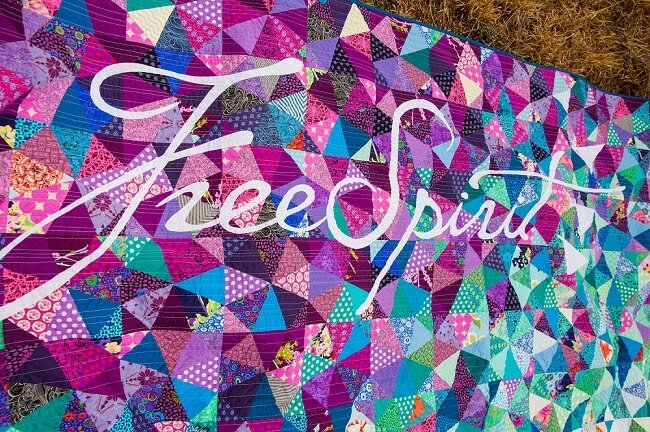 This Infinity Scarf, featuring FreeSpirit Prince Charming Voile by Tula Pink, will take you less than an hour. 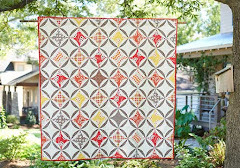 So rev up your machine and get sewing one, three or a dozen . . . perfect for the tween or teen or any lady in your life! Click here to get started! This would be perfect for my nieces!!! It's great to get a good pattern for an infinity scarf. 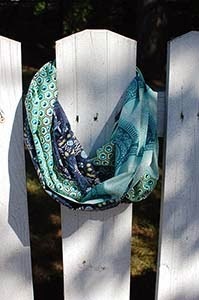 Voile is so dreamy to wear as a scarf.